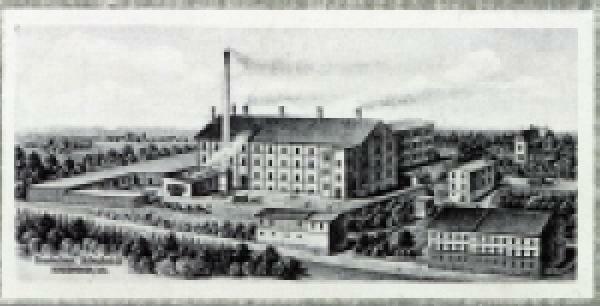 The name Reichenbach has been closely linked to Thuringian porcelain painting since 1830. Artistic hand painting of the white porcelain piece and the trade in these products marked the first years of the Reichenbach porcelain tradition. In the year 1900 nine local porcelain painters joined together, founded a porcelain factory and laid the foundations for the factory on the current site. It´s situated favorably at the Hermsdorfer Kreuz, the junction of the motorways Munich- Berlin (A9) and Frankfurt- Dresden (A4). Following the tradition, the high proportion of qualifiedmanual work continues to shape our production till today. Our concept follows the motto “Old craftsmanship meets modern design”. Household, -hotel- and ornamaental porcelain leave our company- depending on the customer’s requirements in quantities of any size or even as unique. Without neglecting in well-tried, we we adapt ourselves to the innovative development of the branch and follow consequently the way to design- orientated products made of fine china. Our products are made of high quality raw materials, processed with modern manufacturing and firing technology.